LG 43LH548 – 43″ – Full HD LED TV – Black Overview. With a sleek, futuristic, metallic design, LG 43LH548 – 43″ – Full HD LED TV – BlackTV enhances your living space. 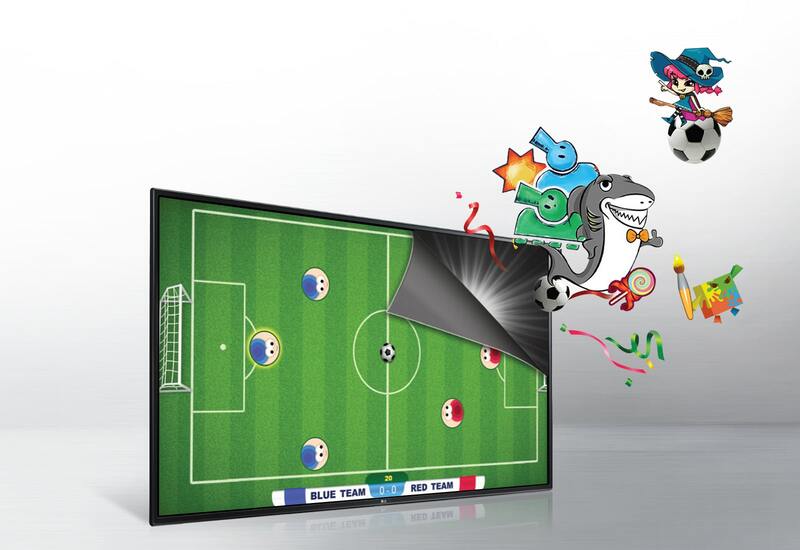 Enjoy built-in games for free with LG 43LH548 – 43″ – Full HD LED TV – Black GAME TV. 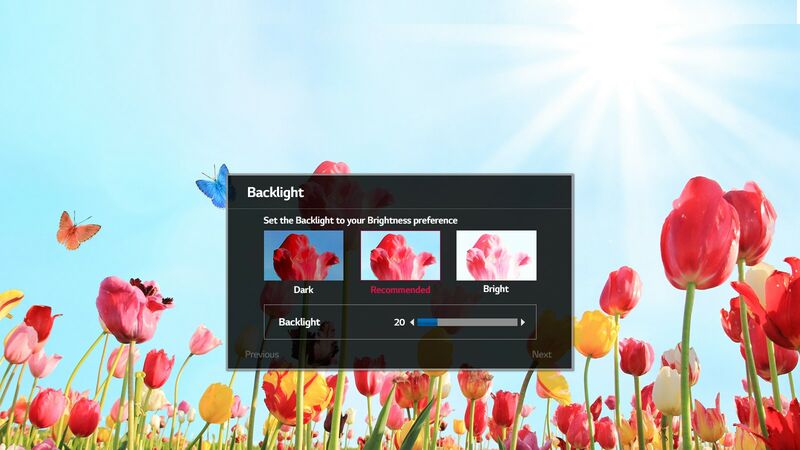 Picture Wizard III allows you to easily adjust visual elements such as black level, color, tint, sharpness and back light levels.